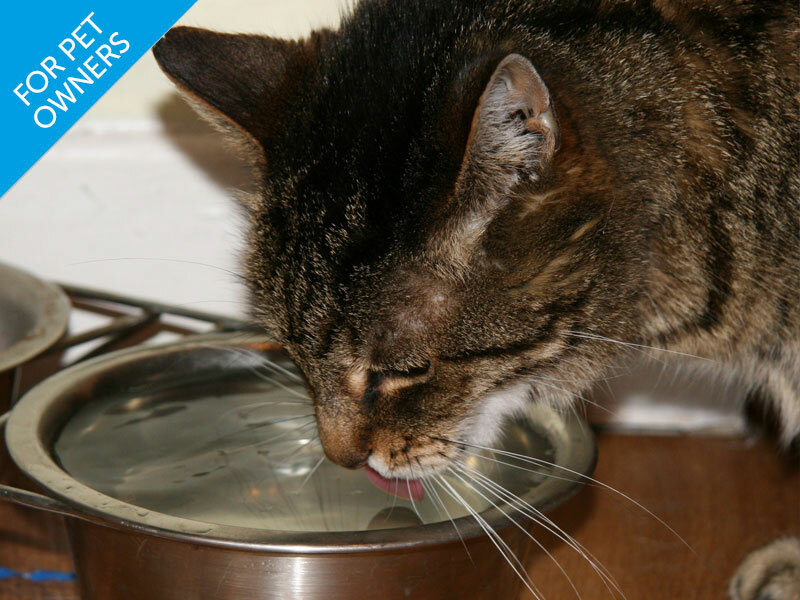 Chronic kidney disease (CKD) is one of the most common illnesses diagnosed and is especially common in older cats. 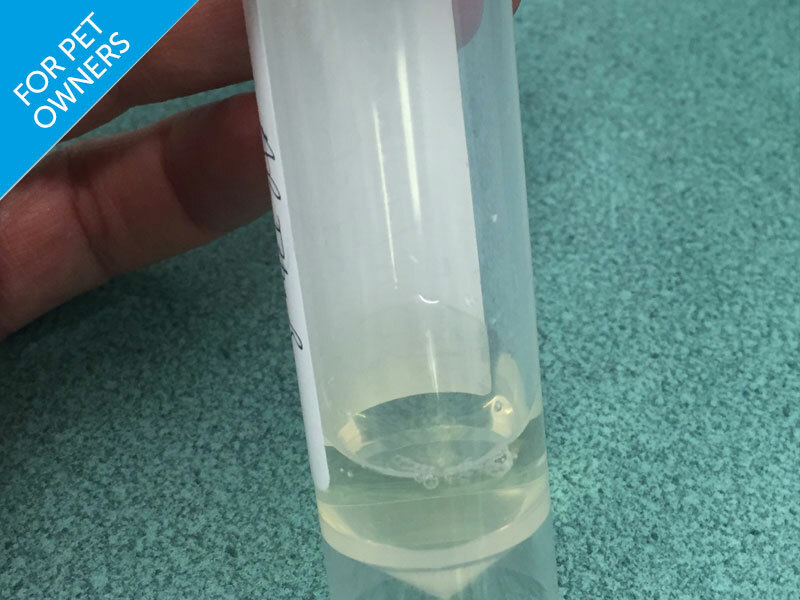 Thanks to advances in our understanding of this disease it is often possible to stabilise cats with this condition so that they can live with a good quality of life, for years following their diagnosis. In this 50 minute webinar, Dr Sarah Caney explains how a carer can help their cat with CKD to live as long and healthy a life as possible. Buy the webinar along with our print version (softback) book "Caring for a cat with chronic kidney disease" for £30.00, saving £7.99. Use discount code "KidneyPack" at the checkout after adding both items. 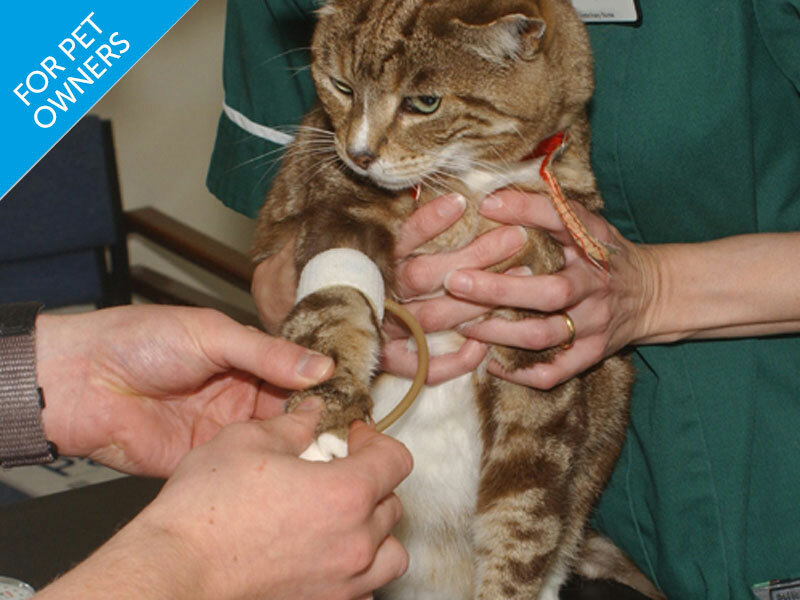 Thanks to advances in our understanding of this disease it is often possible to stabilise cats with this condition so that they can live with a good quality of life, for years following their diagnosis. In this 50 minute webinar, Dr Sarah Caney explains how a carer can help their cat with CKD to live as long and healthy a life as possible. 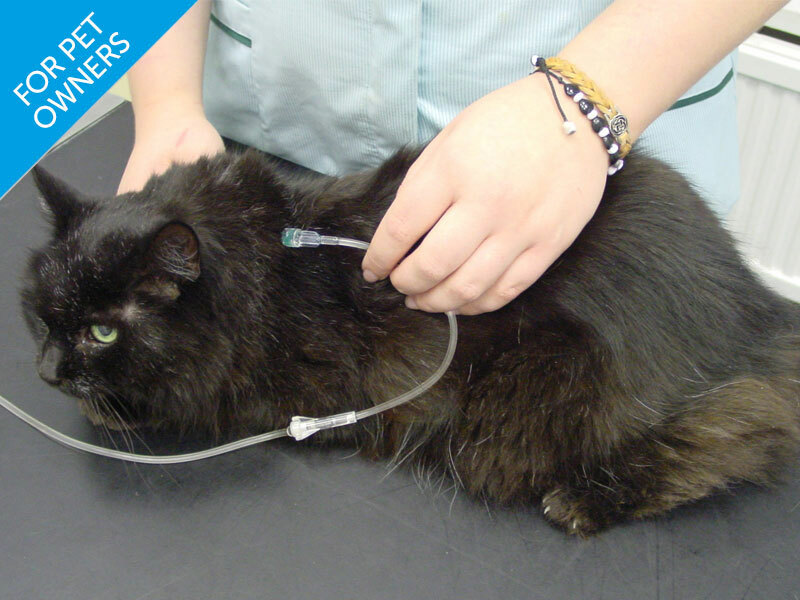 Vet Professionals is an experienced provider of quality CPD for vets, nurses and pet owners. We use the very best speakers in their field who provide up to date, practical information.